I've been insanely busy lately. 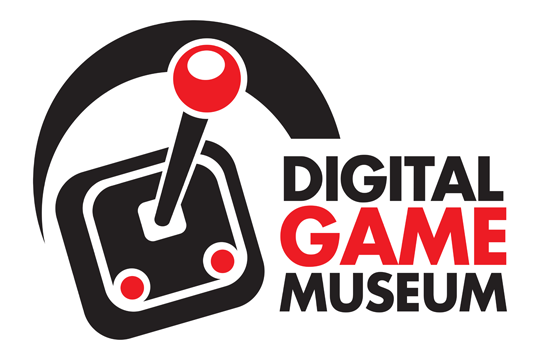 Not because of making my own games, unfortunately, but because I'm involved in starting the Digital Game Museum. We've just come back from Maker Faire (did you know I'm an expo exhibit designer? I certainly didn't) and we've posted the list of our contributors' votes right over here. Over eight hundred votes, folks. That is a lot of votes. In any case I don't think there's a single undeserving game on any of the top lists besides the extreme age brackets, so go check that out and let us know what you think :) I've got a few more posts brewing for Mandible Games, life has just been insanely busy. We'll return to our normal schedule shortly!